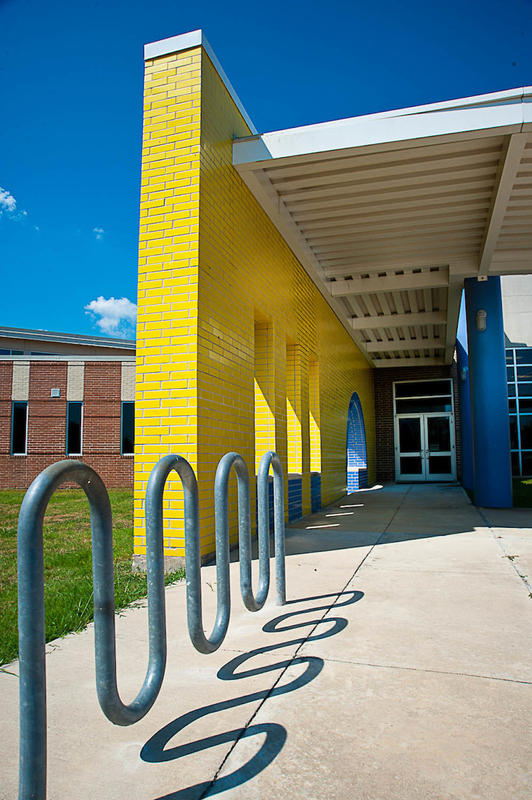 From early childhood and pre-school education to world-class college preparatory schools and a community college, the Five Corners community is the site of many educational opportunities. 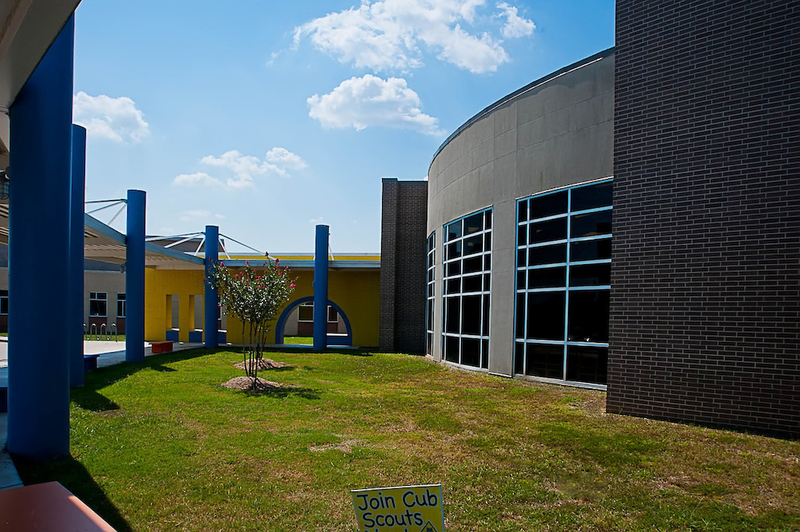 The Imani School at 12401 1/2 S. Post Oak Road provides stimulated early learning for children from six weeks to three years old. 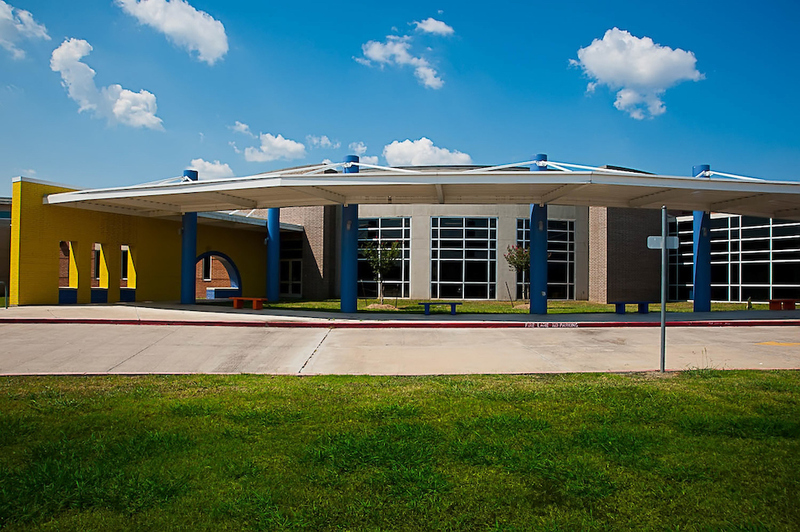 The MLK Early Childhood Center at 3930 W. Fuqua is part of the Houston Independent School District and offers bilingual and English as a Second Language (ESL) classes for four-year-olds, collaborating with a Neighborhood Centers Head Start Program. 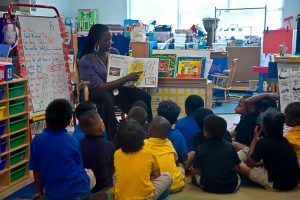 Students may qualify to enroll at MLK on the basis of homelessness, limited proficiency in English, and economic need. 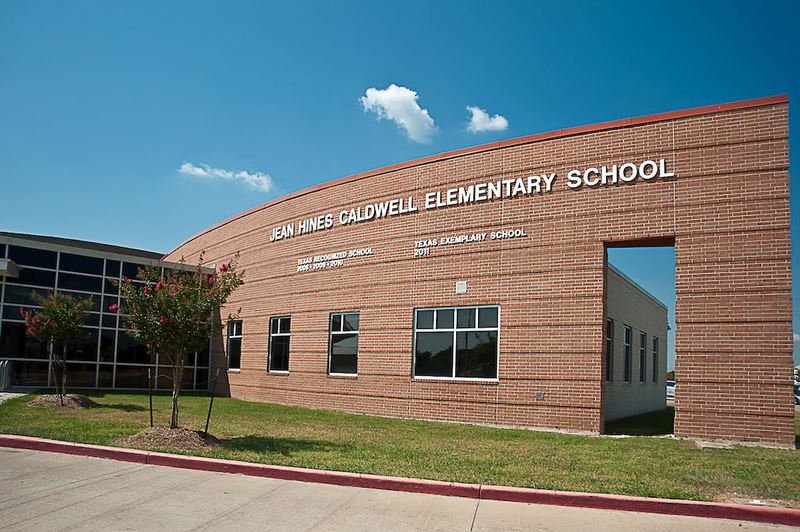 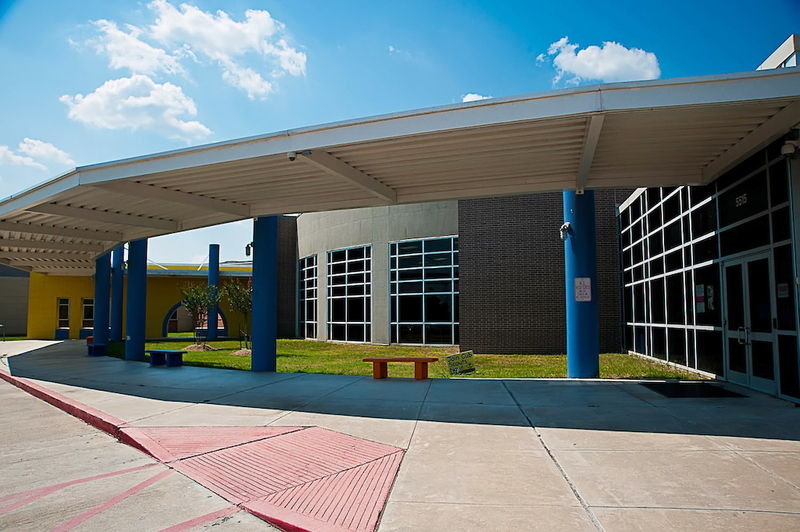 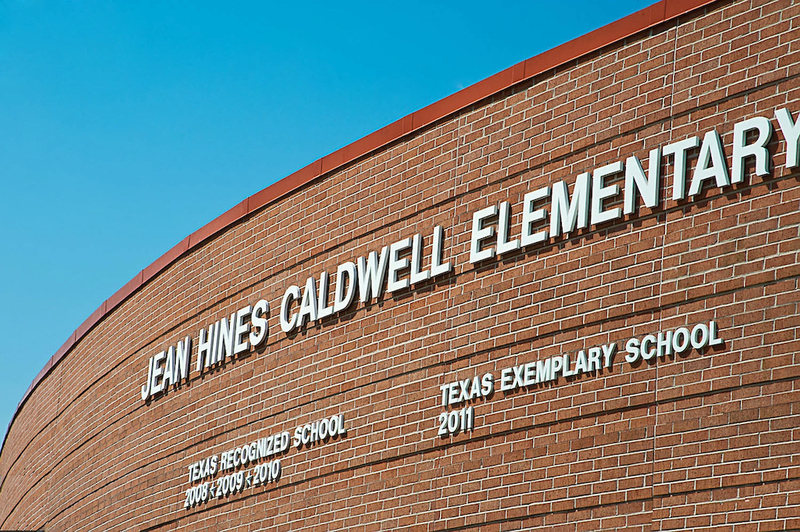 The Five Corners Management District is home to 11 other HISD campuses, many of which have been deemed “recognized” or “exemplary” schools by the Texas Education Agency. 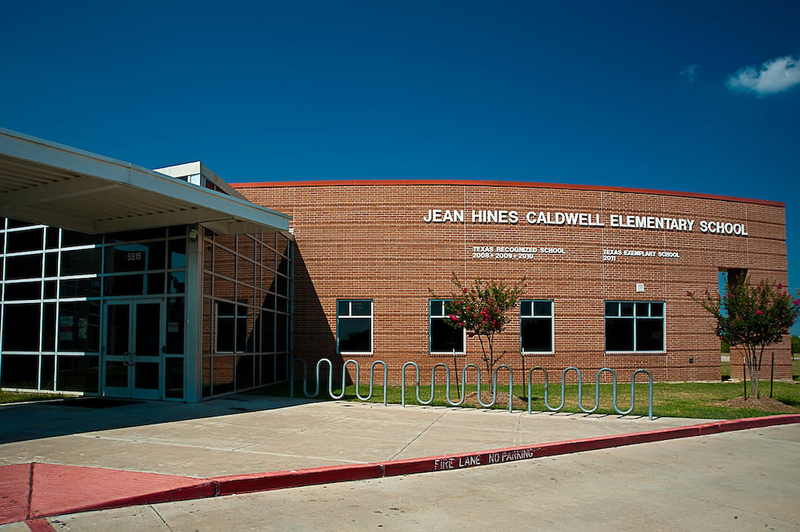 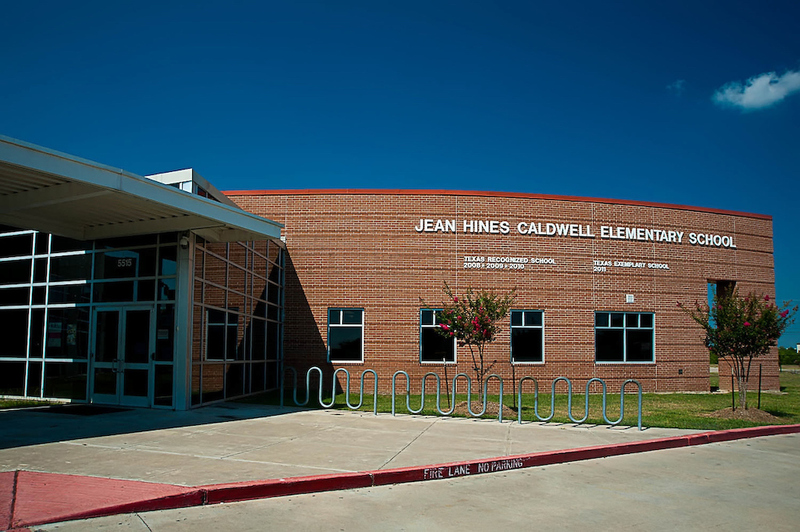 Nine HISD elementary schools and one K-8 campus are located here: Windsor Village Elementary at 14440 Polo St. (an HISD Vanguard Magnet); Hines-Caldwell Elementary at 5515 W. Orem Dr.; Petersen Elementary at 14404 Waterloo Dr.; Almeda Elementary at 14249 Bridgeport Rd. 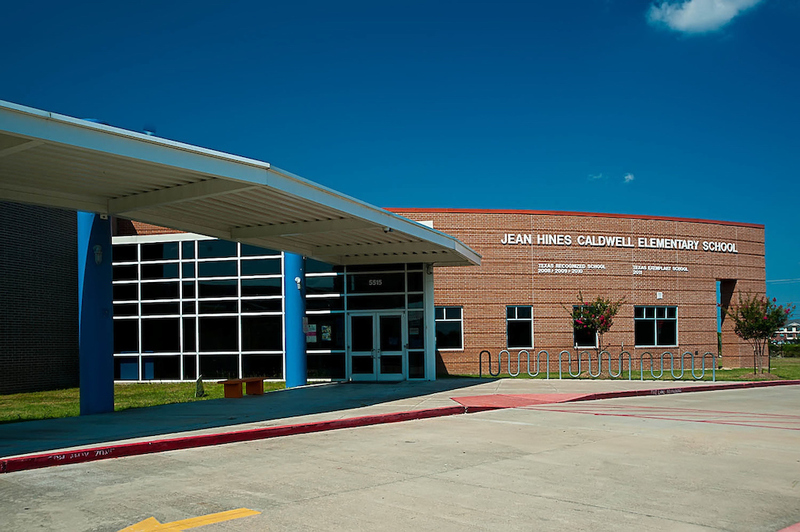 ; Hobby Elementary at 4021 Woodmont Dr.; Grissom Elementary at 4900 Simsbrook Dr.; Montgomery Elementary at 4000 Simsbrook Dr.; Fondren Elementary at 12405 Carlsbad St.; and Law Elementary at 12401 S Coast Dr. 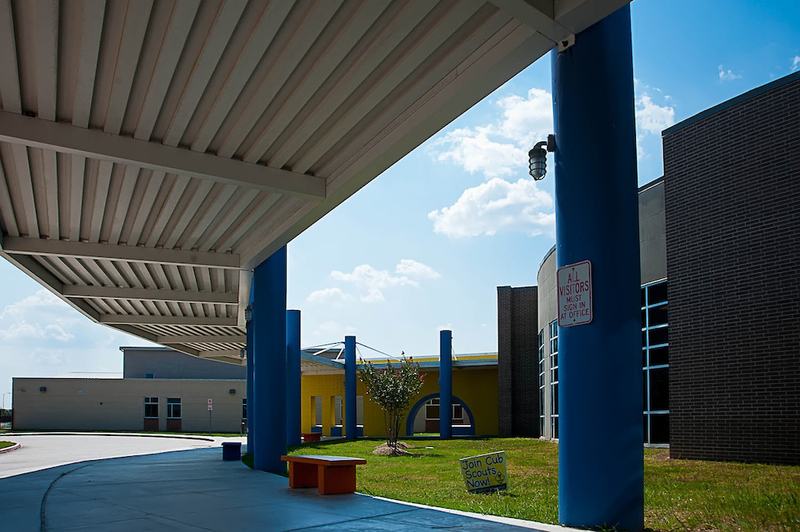 The District also contains the campus of the Billy Reagan K-8 Education Center at 4842 Anderson Rd., and one middle school and one high school. 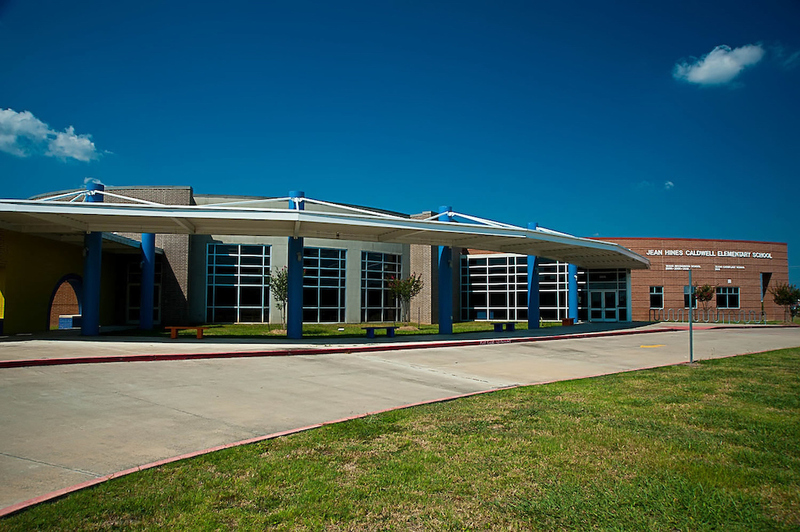 Lawson Middle School at 14000 Stancliff St. and Madison High School at 13719 White Heather. Madison’s principal, Sonja Williams, was named HISD’s Principal of the Year in 2013. 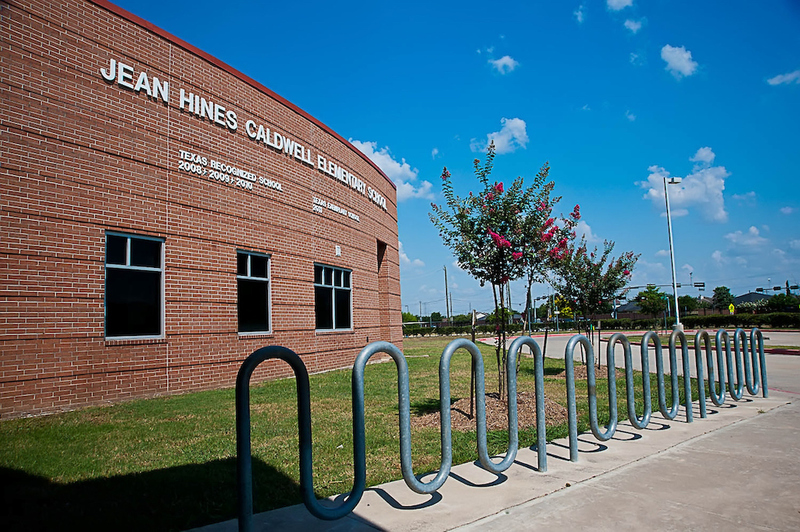 HISD also maintains one satellite administration building within Five Corners at 4040 W. Fuqua, and its Marcile Hollingsworth Science Center at 13250 Summit Ridge Drive is a resource for the biology and other science materials required by the district’s K-12 students. 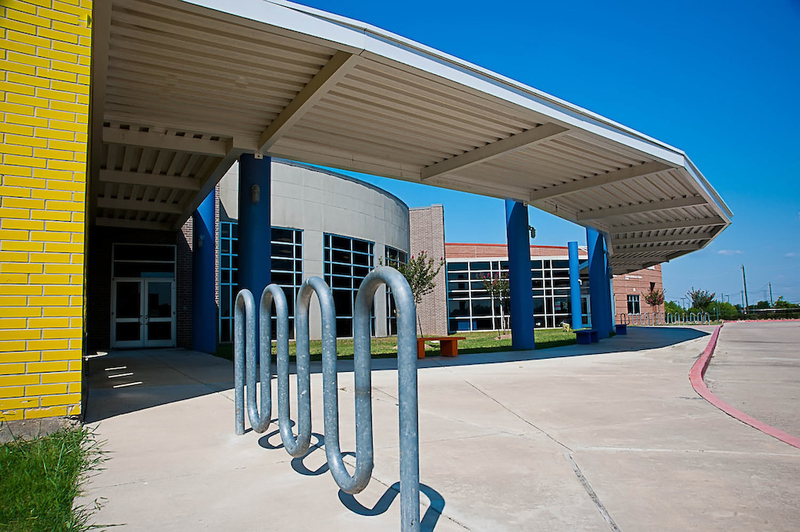 Victory Preparatory Academy is a state charter school for grades 7 through 12, located at 6011 W. Orem Drive on the campus of the Windsor Village United Methodist Church. 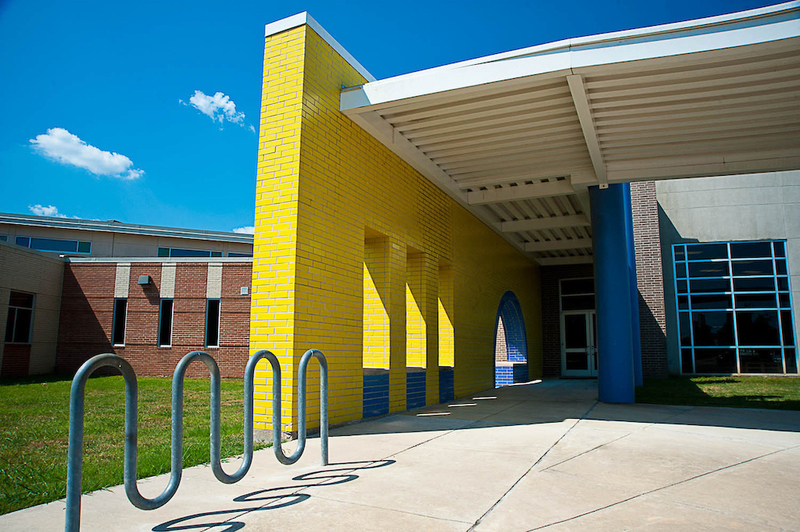 Meyer Park Elementary is also a charter school located at 13166 Main Street. 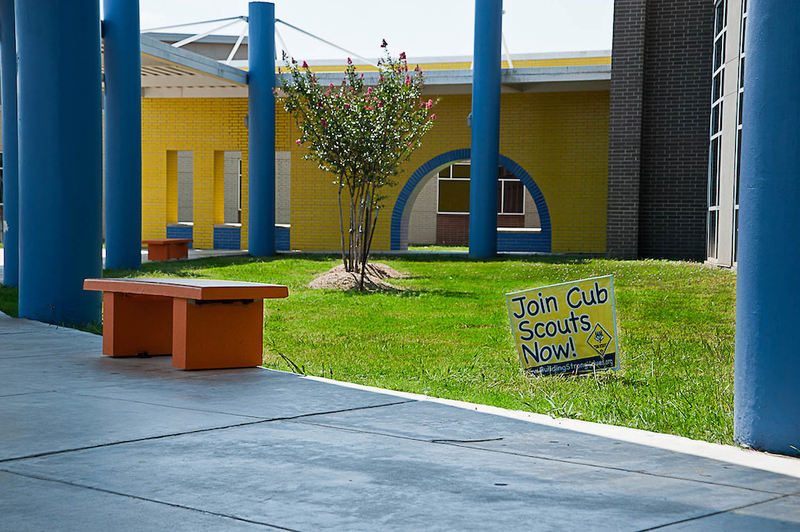 YES, which stands for Youth Engaged in Service, began as an HISD program in 1995, and since 1998 has been operating as a state charter school. 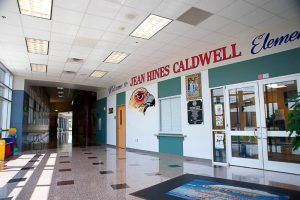 In 2001, the school began successfully graduating 100 percent of its high school seniors and acceptance to a four-year college is now a standard component of its graduation plan. Just south of the Five Corners District border, the YES College Preparatory SW campus, serving grades 6 through 12, is located at 4411 Anderson Rd. 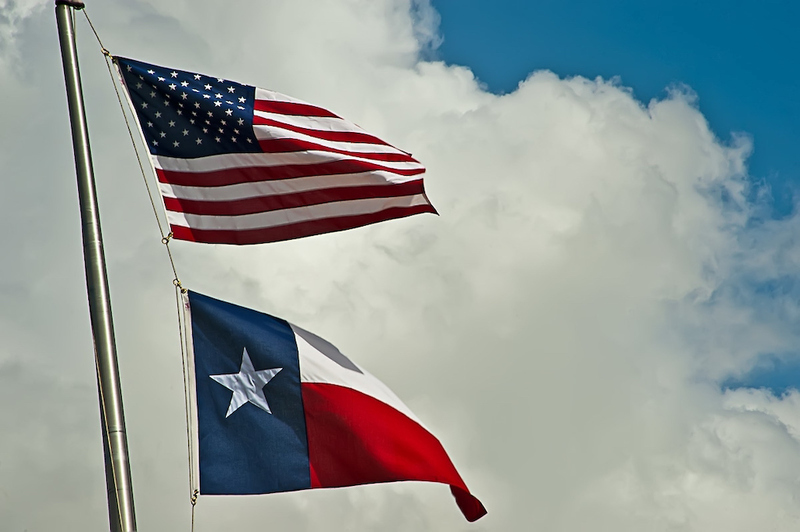 Students looking to launch their college education with a good foundation of the basics may choose one of Houston Community College campuses throughout the Houston Metropolitan Area, and the South Campus (Willie Lee Gay Hall) at 1990 Airport Blvd. 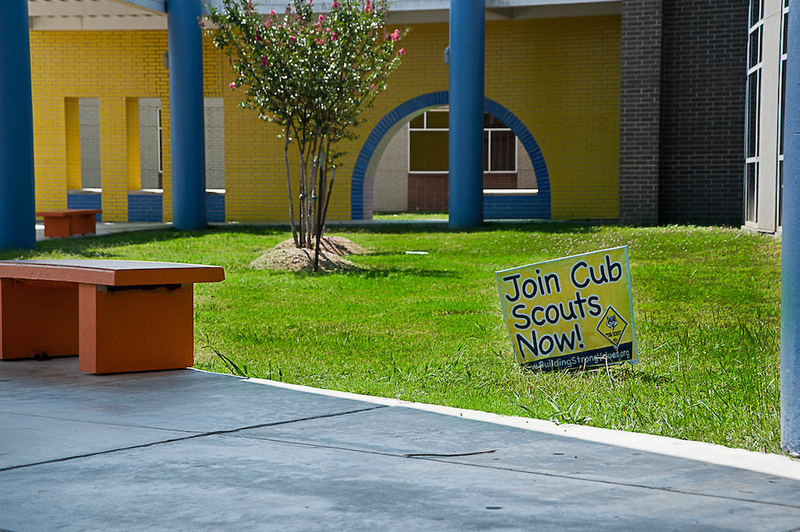 is a convenient place for students living in Five Corners to start. 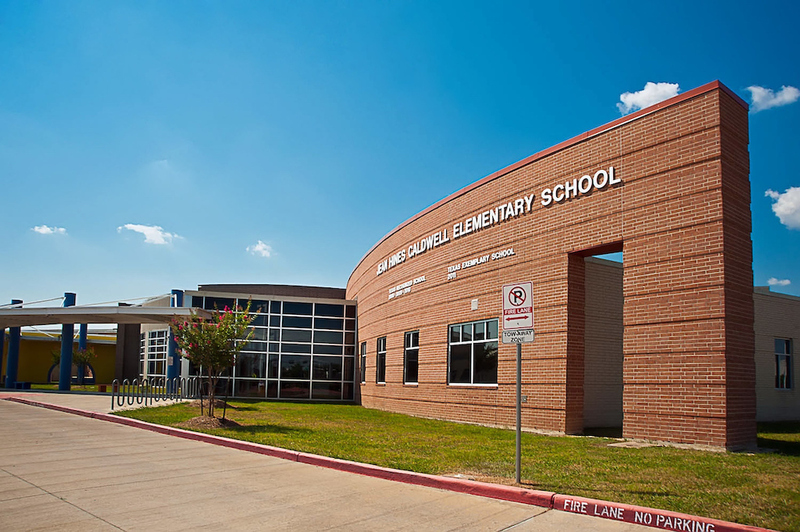 Additionally, the Accelerated Interdisciplinary Intermediate Academy is a charter school program that serves elementary and middle school students at 12824 Summit Ridge Dr. and A-Plus Preparatory School is a private learning center at 14001 S. Post Oak Rd. 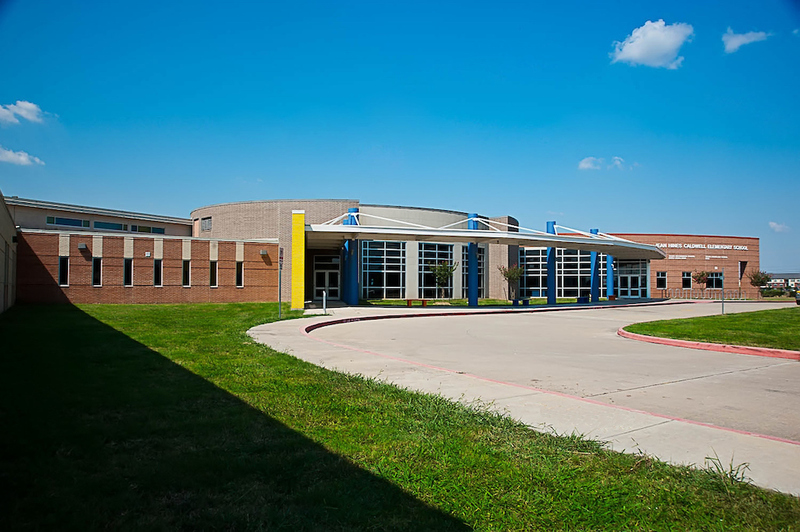 St. Benedict the Abbot Catholic Church at 4025 Grapevine also provides religious education.